The perfect tan can be elusive. Color, depth, radiance, & heavenly feel don’t develop by mistake. 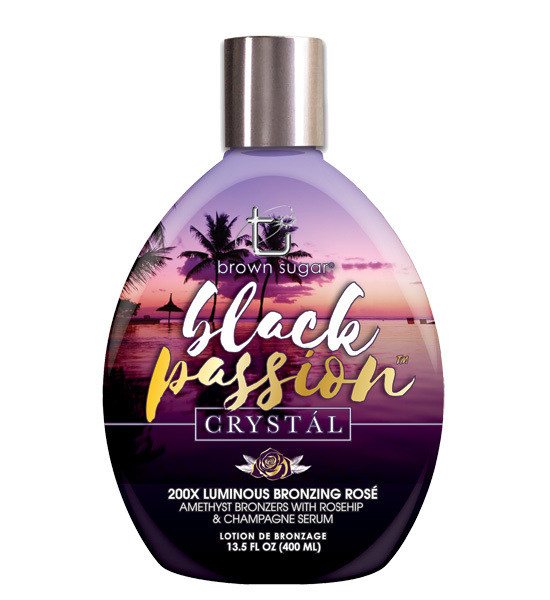 A desire led to an idea, which led to a passion: create the perfect tanning lotion. A new shade of bronzer + expensive ingredients, and bam- your new favorite lotion has arrived.